Renowned the world over for his unbelievably accurate re-creations of golden-era vintage electrics, Gil Yaron now brings a remarkable attention to detail to his own electric guitar creations. Some things can only be achieved ‘for the love of it’. Whether it’s poetry, painting, or the making of fine hand-crafted musical instruments, the very best work is never done with one eye on the dollars-per-hour ratio. Take the guitars of Gil Yaron, an Israeli luthier who emigrated to Scottsdale, Arizona, in 2015 along with his family. Yaron’s quest to recreate the sound and feel of the most exalted vintage electric guitars involved the sort of investment in his time and personal skill set that could never have been undertaken with any expectation of commensurate compensation—and yet he pressed on, pursued what could only be labelled ‘a calling’, and has delivered hundreds of incomparable instruments as a result. The Gil Yaron name is likely best known for its appearance on his insanely accurate reproductions of vintage-spec Les Pauls, which are widely considered the finest available at any cost short of a genuine ’59 Burst – as well as his meticulous homages to vintage Fenders. 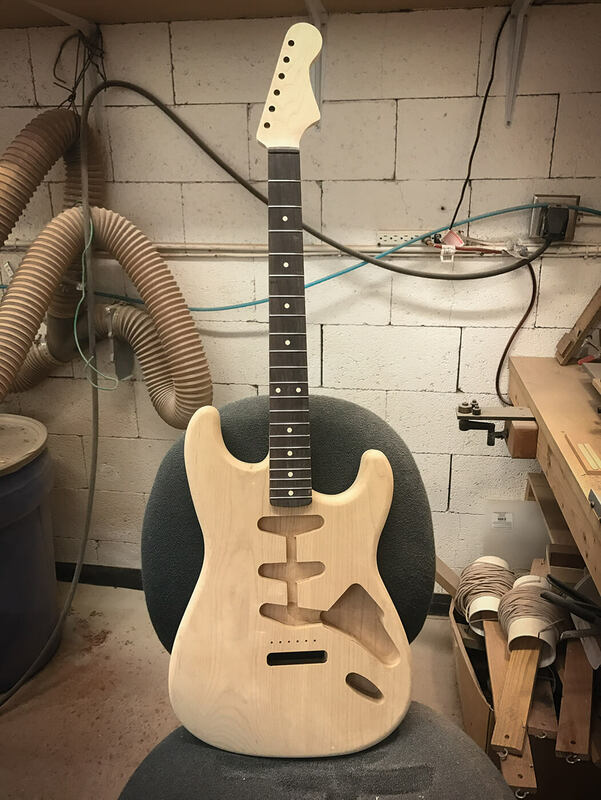 In recent years, however, Yaron has moved on to produce original models exclusively, although these are still entirely informed by the philosophy, skills, techniques, and mountains of data that he accumulated in his pursuit of the hidden secrets of the golden-age electric guitars. Following his mandatory military service in Israel, Yaron began his studies at university. At the same time, he was also playing in a band, and the drive to ‘make it’ eventually lured him and his band-mates west. “We moved the band to Los Angeles in ’91,” Yaron relates. “But I had to work because I had no money. I had my experience, though, and even though no one knew me, I got a repair job. Life in LA was good, Yaron was living the dream – at least as far as the guitarist-turned-first-call-repairman goes – and he was building a reputation among California’s guitar elite… and then the Big One hit. The Northridge Earthquake of 19 January 1994 registered a magnitude of 6.7 and caused massive damage in the San Fernando Valley northwest of downtown LA and the surrounding area. It was a blow from which Yaron couldn’t recover. With all else that he had going on, Yaron took a rather surprising about-face from the music business: he returned to university, and earned a degree in software engineering. From there, his progress followed a trajectory you’d expect to see in the bio of any budding Silicon Valley success story, transposed 7,600 miles east: graduates with honours, lands high-paying tech job, develops groundbreaking software, rakes it in on royalties and licensing fees. Until, that is, the guitar bug bit again, and hard. 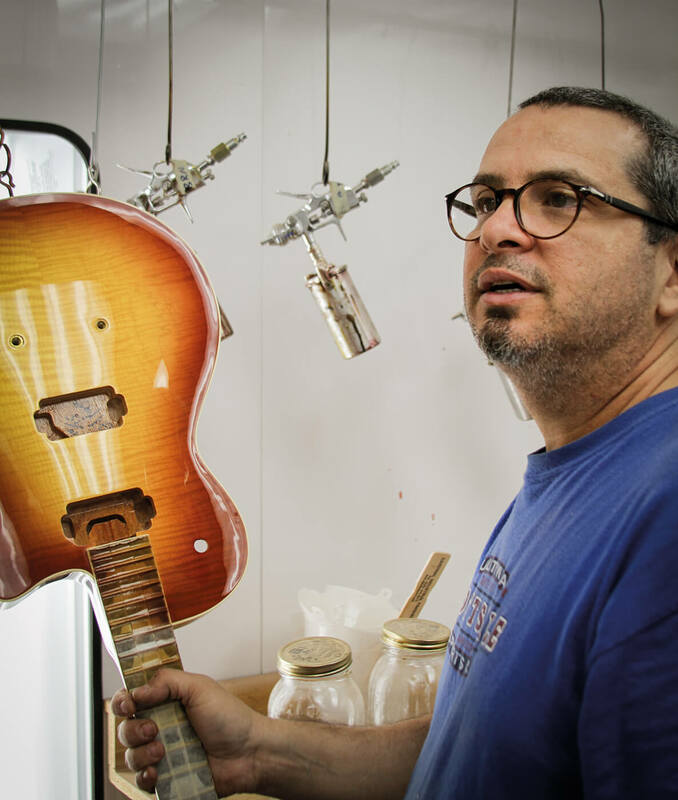 “I decided I wanted to go back to guitar building just as a hobby,” Yaron says, “because I was about to retire at a very early stage. I was pretty much economically stable at this point, and I’d got married on the way, we had kids, we’re talking 10 years later. And at this point I really wanted to get back to building guitars. I really needed the smell of wood, the tools, and everything. I built another floor on our rooftop building, which was a beautiful location. You could see the Mediterranean on one side and Jerusalem on the other, you could see half of Israel. A contender for understatement of the decade, that “just a fun thing” involved Yaron undertaking an intensive two-year investigation into every discoverable facet of the construction of the great vintage guitars of the 50s and early 60s, and compiling his own massive database to the end of creative perfect reproductions of the vintage Stratocaster, Telecaster, Les Paul, and ES-335. Rather than trying discern the material differences between new guitars and vintage to uncover the inherent magic of the latter, he figured it was a faster road – though a long one – to just build his own guitars as close to vintage as was humanly possible in the late 2000s. 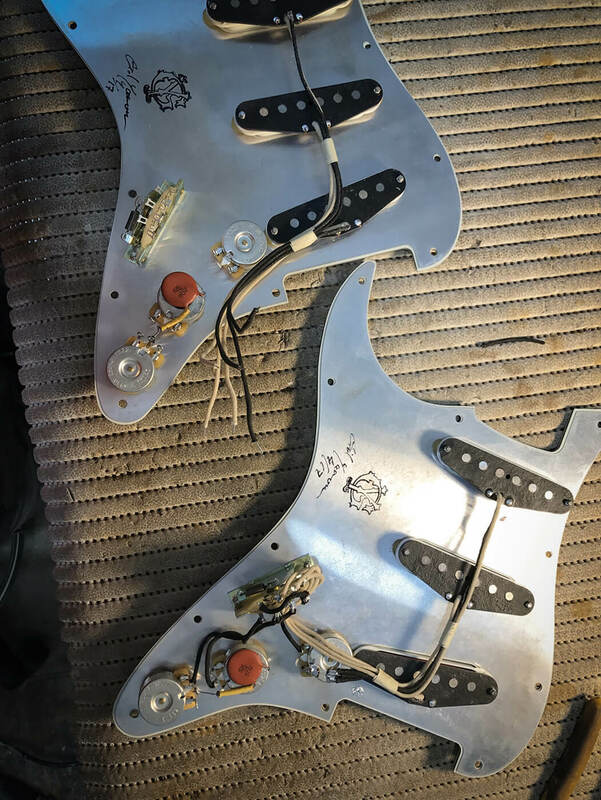 “Then when I was ready to run the Fender line,” he tells us, “I started building guitars just to see the differences, and I have a big collection of originals so I really had the benchmark to A/B to see how I was doing compared to the older stuff, or do the templates correctly and everything else. The results were pretty amazing. It was crazy good. So, if not some mystical ageing process, where does that vintage magic come from? 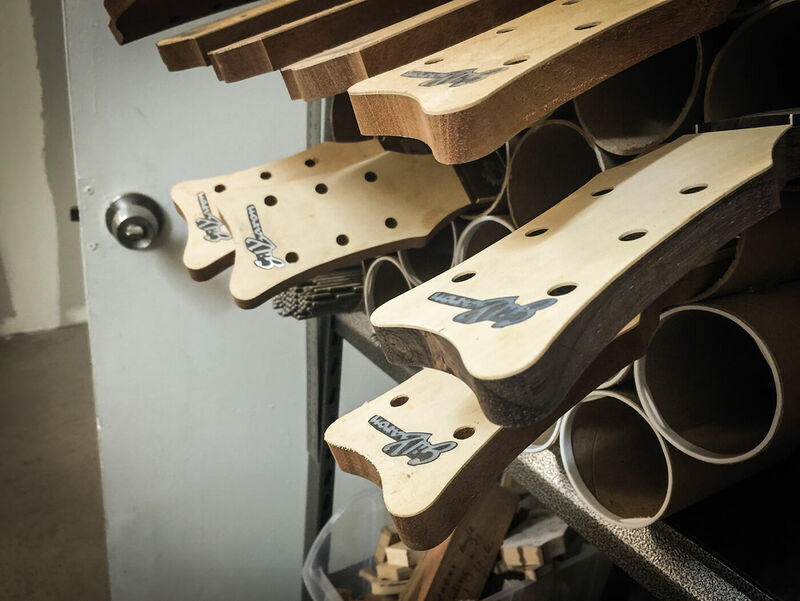 “It’s all about sourcing the lumber in the right places, the same areas that they used to source the wood back then, and you do the exact same everything. The problem is today that you cannot get the old metals or the old magnet wire, or the old lacquer, because the technology has changed, and you pretty much need to remanufacture those things. A big part of the journey was to analyse everything, put it together in a way that I could go to suppliers and say, ‘Can you make me this kind of metal? Can you make me this kind of magnet, or this kind of wire?’ And some would say yes, then ask for minimum quantities that were just impossible to do; we’re talking hundreds of kilograms shipped from wherever. So it took some time just to find the right manufacturers to do stuff. Toward the early part of the mid-2010s Yaron, along with plenty of other small makers, received a cease-and-desist letter from Gibson regarding his reproduction Les Paul-style guitars. 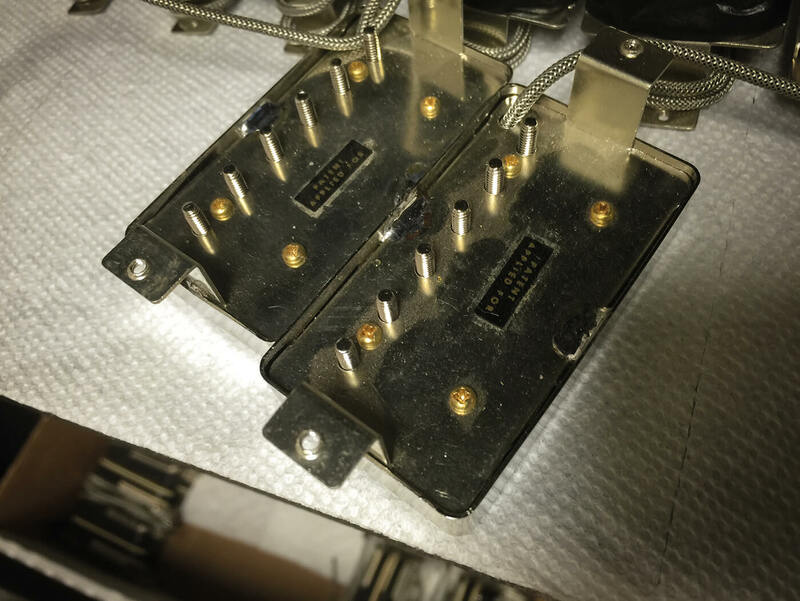 Although he was still in Israel at the time and believed it would have been difficult for the American guitar giant to pursue a lawsuit, he decided that moving away from the vintage body shapes was the right thing to do. As he puts it: “I figured they were right: they own this model, and they own this shape.” The result was his new Bone line of set-neck guitars and Bolt line of bolt-necks, which we might be tempted to describe as ‘entirely original designs’ if he hadn’t revealed to us that the construction of the core models is still entirely informed by their vintage inspirations. Otherwise, with his core line-up Yaron feels he is entirely carrying on in a long-established tradition, for which he can take little credit. “This was not my invention, this was something that had been done by luthiers 300 years ago. They used the same wood, they used the same lacquers. The early Gibson guitars were pretty much old-school, they started as making something that was closer to a violin than an electric guitar, but they still used the same methods. And I do this because I believe this is the right way to build a guitar, not because this is ‘the old way’. The plain truth is that to our ears as players, the old guitars, to some of us, are superior. Check out his guitars at gilyaronguitars.com.